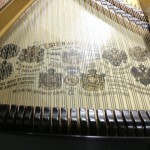 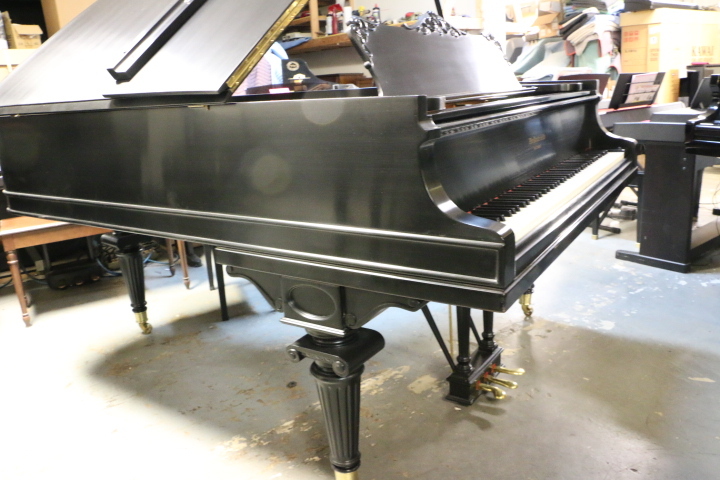 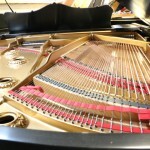 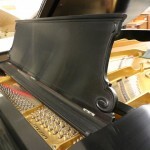 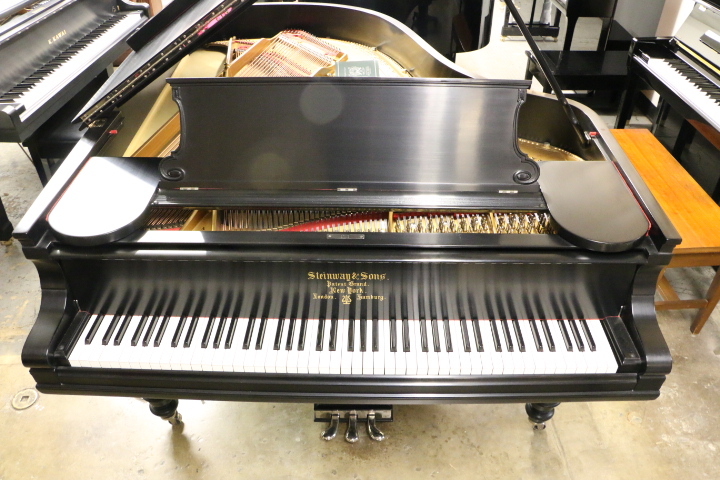 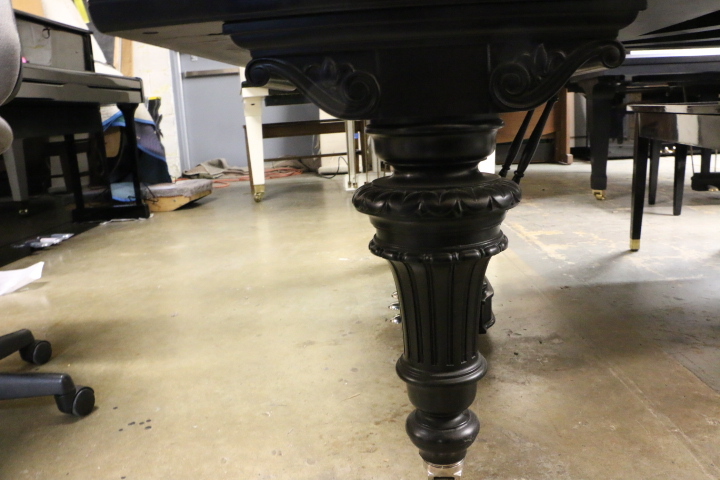 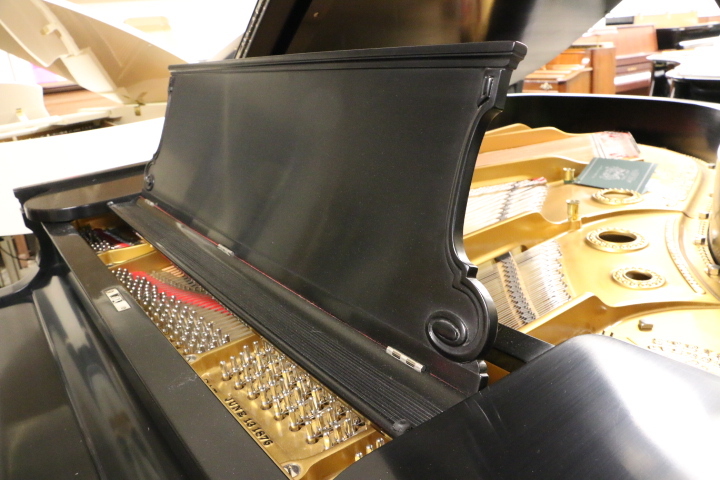 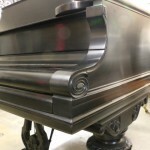 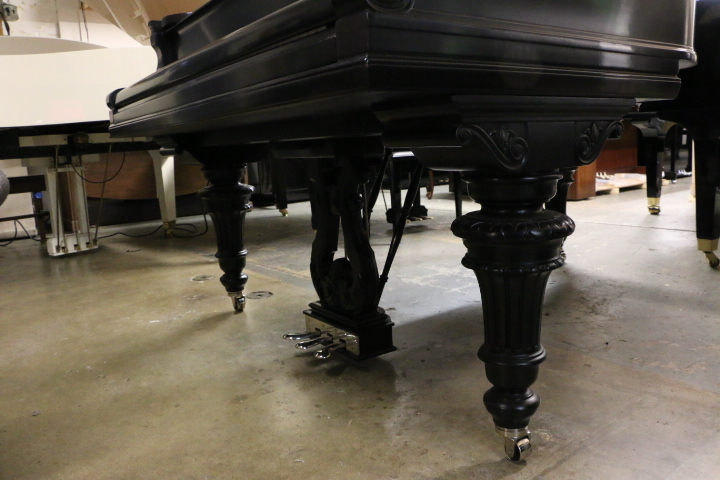 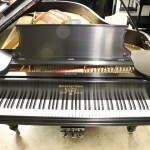 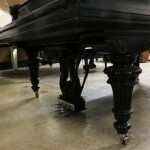 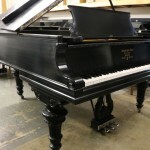 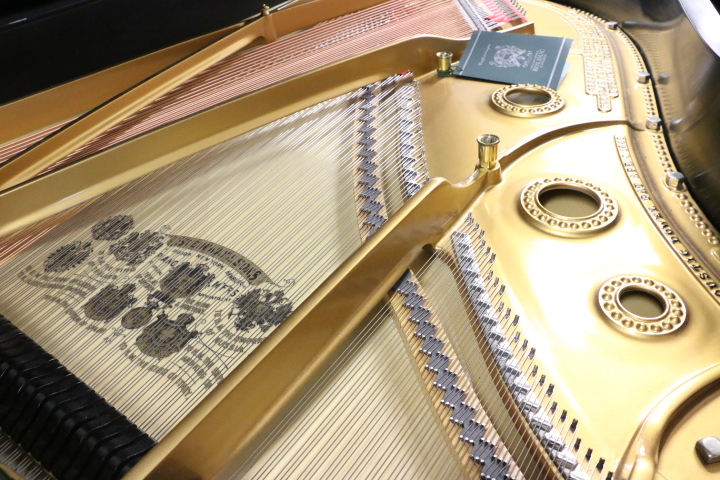 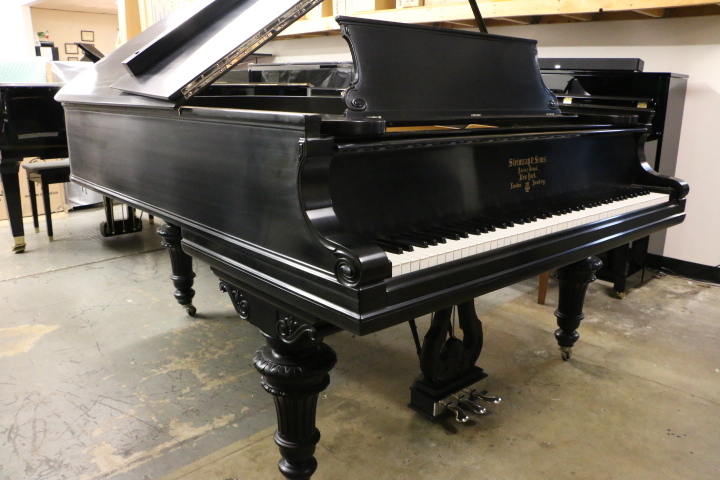 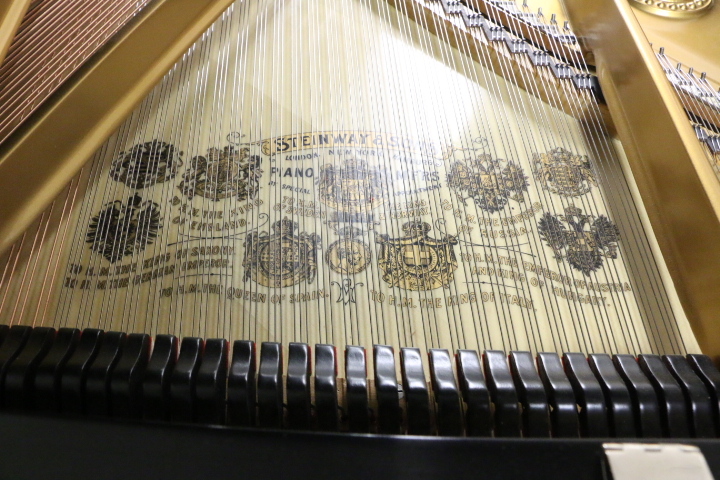 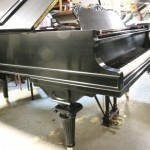 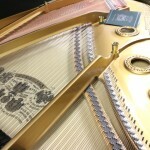 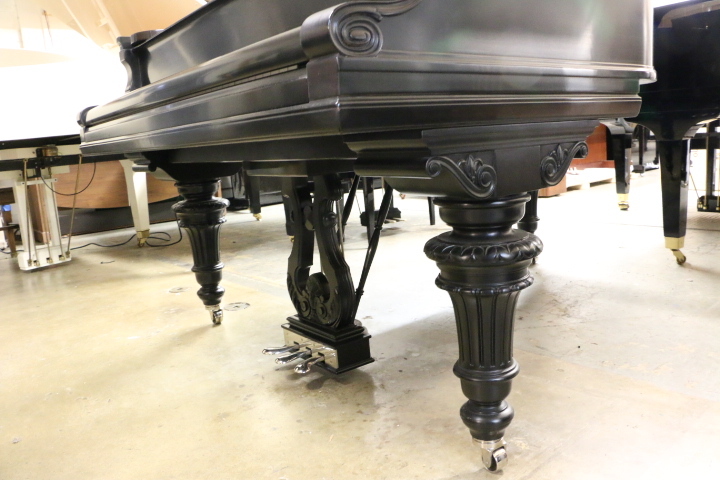 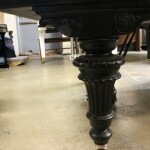 1911 Vintage Steinway. 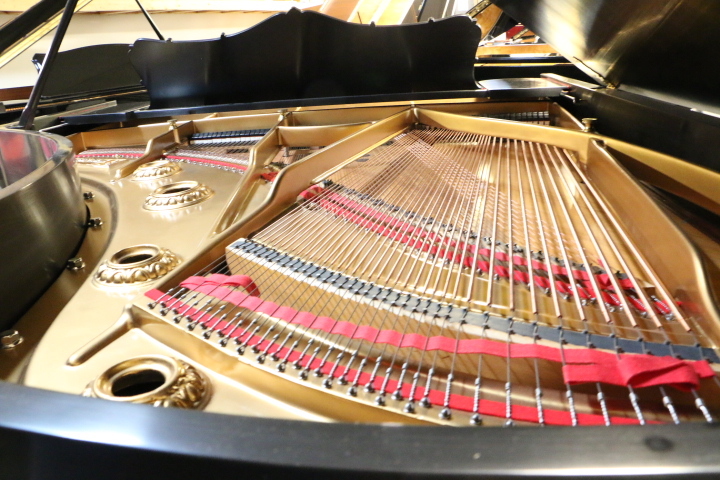 All rebuilt with new soundboard, pinblock, strings, dampers, hammers, action,.......wonderful playing instrument. 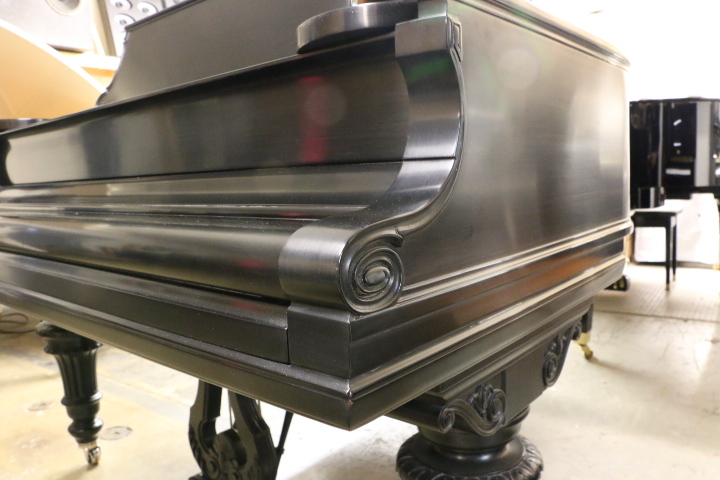 Very unique case design. 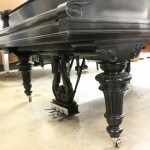 Comes with a new matching artist bench.